mAh per display square in. 225mAh/sqrin. The Grand M2 2018 upgrades its 2017 ancestor's 480p-only 5.2-inch display to one with a more-respectable HD-720p sharpness, and it tries to make its otherwise boring 5-megapixel front cam more interesting by coupling it with a full-blown frontal LED light. 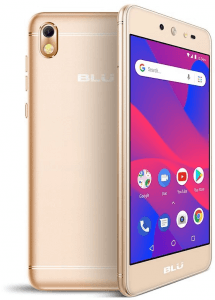 To wrap it up, it runs on the Go Edition of Android 8.1 Oreo, which is designed to eat up less phone storage and use less data while browsing. 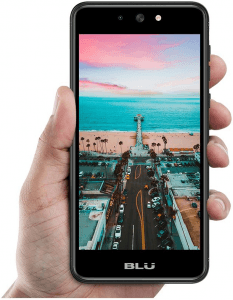 Pros and Cons Review BLU's Grand M2 2018 features a low-end-friendly Android Go OS and a flash-rigged selfie cam, but it disappointingly lacks 4G LTE connectivity. 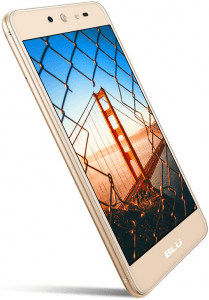 We reveal its other pros and cons in this analysis of its technical specs. 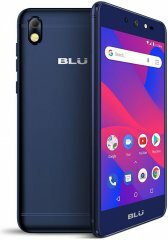 (more) Latest BLU See all the most recent and upcoming BLU phones.